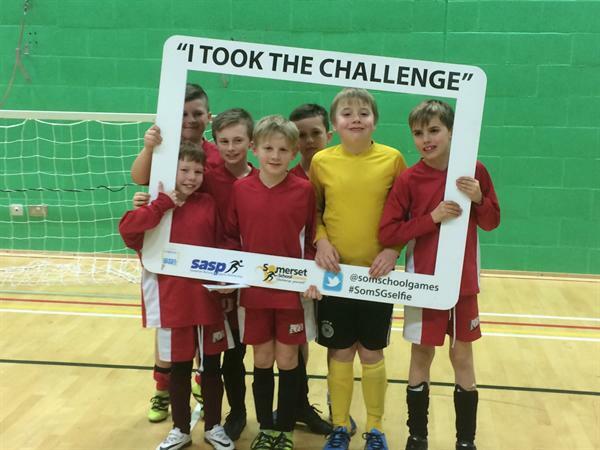 The Year 4/5 Futsal team were in action on Monday night in an area competition. With games against North Petherton, Churchfield and BCA, I'm happy to say that the team have qualified for the next stage of the competition. We look forward to monitoring their progress!